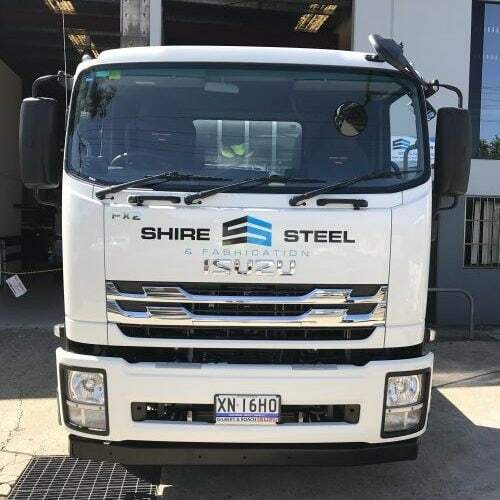 Our Trucks When you need materials moved or delivered to your clients we can do it. 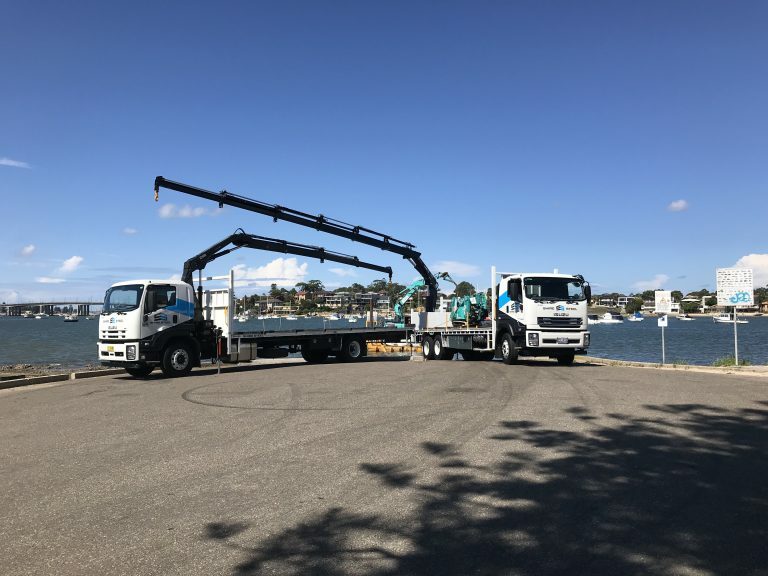 We collect your load and deliver it safely With Truck with Crane hire, once you have received a quote and booked your load to be moved our professional staff will organise your load to be moved from the pick-up location to the delivery location safely, secure and insurred. Step 1: Place a booking either by phone or online. You will be given a quote and confirmation. Step 2: We pick up your materials to be moved. Our truck & crane operator will arrive onsite at the pick-up location and load your materials to be transported. Step 3: We deliver your materials at the destination. We deliver your load at the destination. 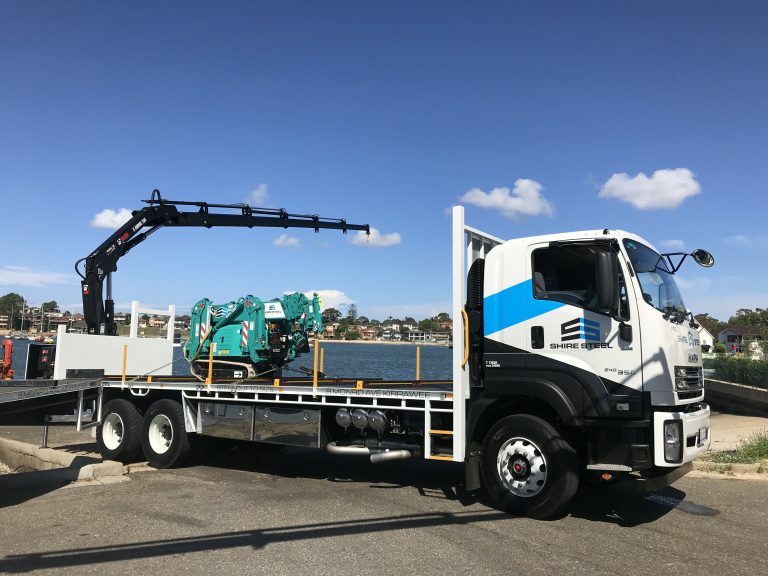 Ring us on 02 9521 4312 or use our convenient form below to get a quote and book your Truck with Crane. Select what type of loadBuilding MaterialsPalletsTimberSteelFabricated SteelFabricated TimberOther. We don’t share your personal information. 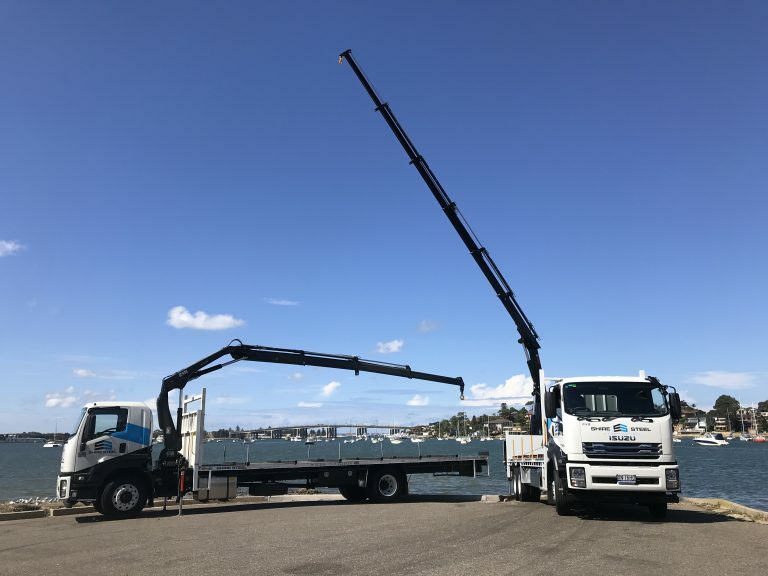 Truck with Crane Hire When you need materials moved or delivered to your clients we can do it. Ring or book online then we will contact you to confirm price & availability. Our truck & crane operators are insured and follow health & safety regulations. We use our own drivers who are qualified crane operators unlike sub contracted competitors. 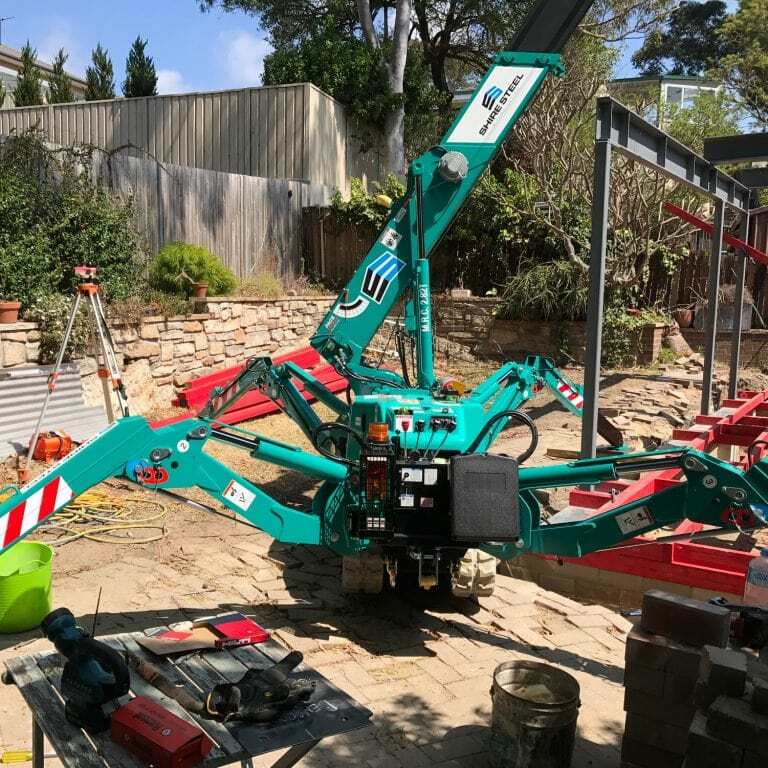 Our Hiab cranes have a 9m (760kg) or 10m (950kg) reach with 420 degree slew. 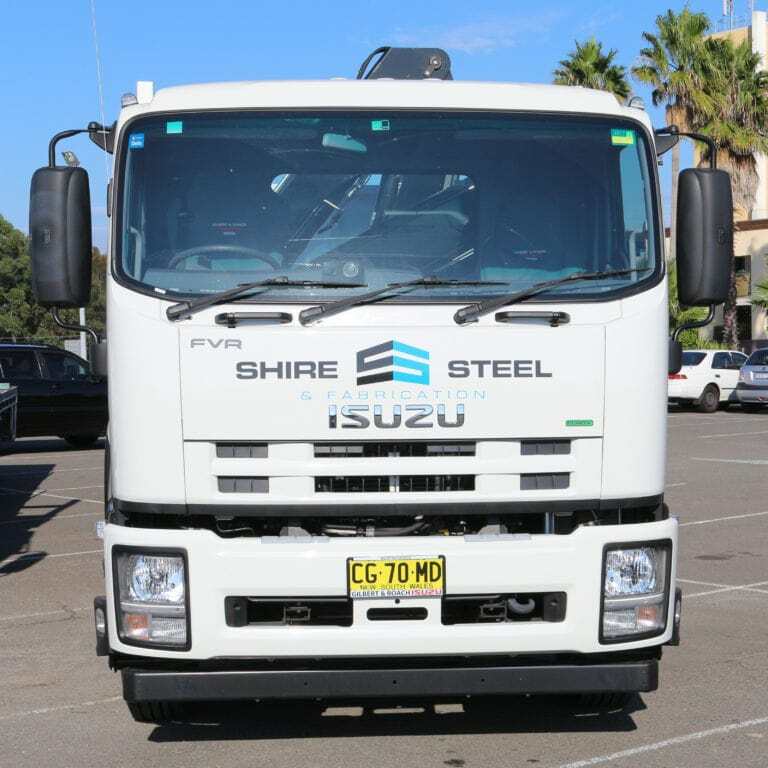 We pick-up and deliver within NSW & ACT. Copyright © 2016 Shire Steel & Fabrication. Development by Direct Support.